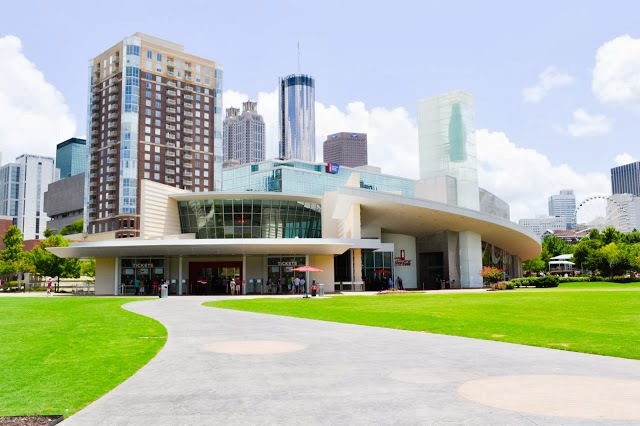 With Veterans Day coming up next Monday, World of Coca-Cola is thanking members of the Armed Forces. Military members receive complimentary admission to the attraction year-round, but in honor of Veterans Day they also may purchase up to four half-price tickets for their friends and family Nov. 9-17. 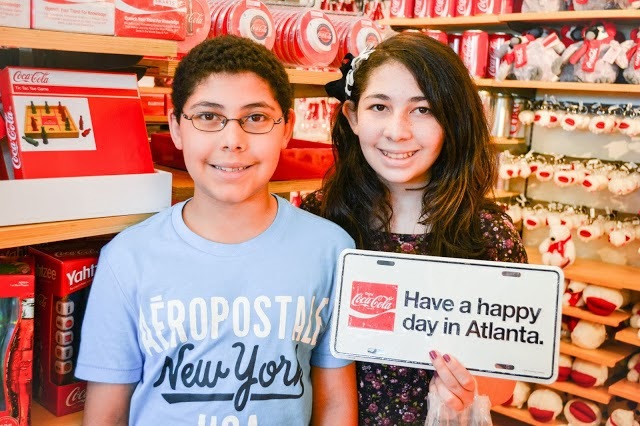 To take advantage of the promotion, military members (active duty and reserves) and retirees should simply present their valid Armed Forces ID cards at the World of Coca-Cola ticket windows.